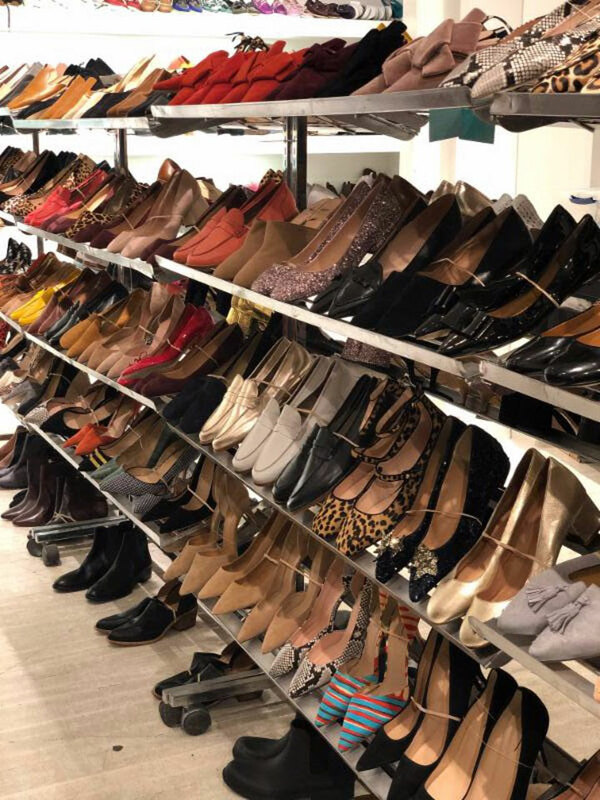 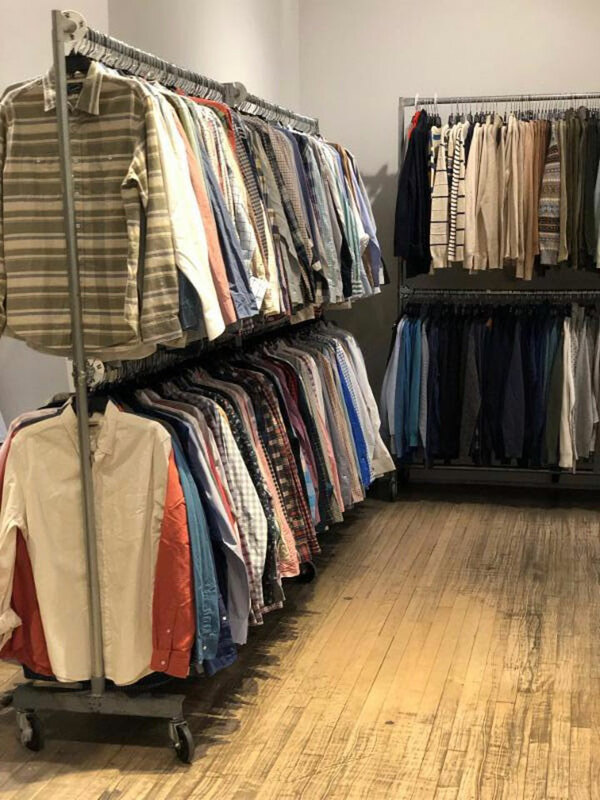 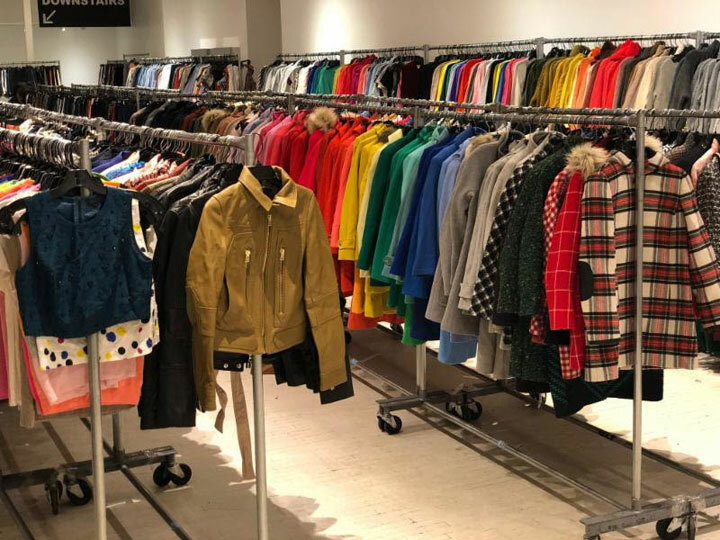 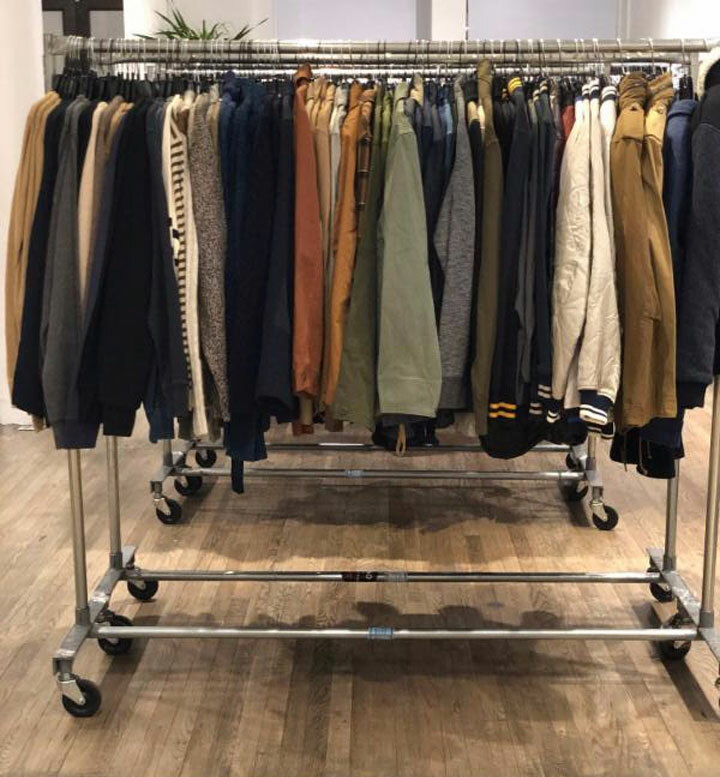 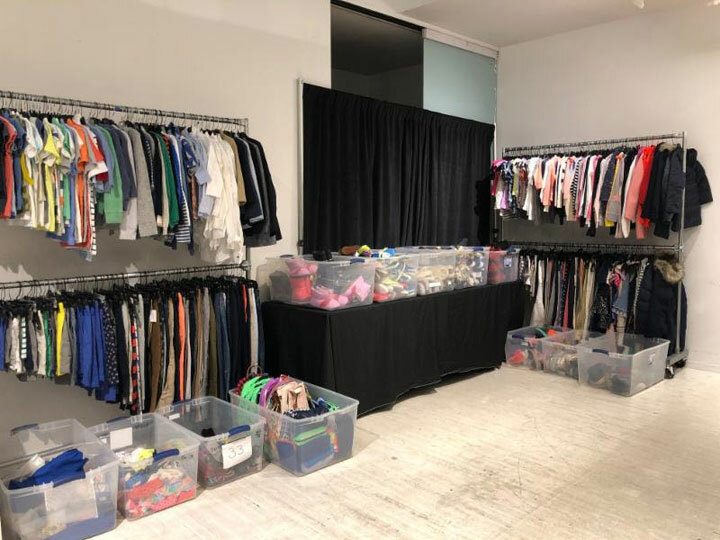 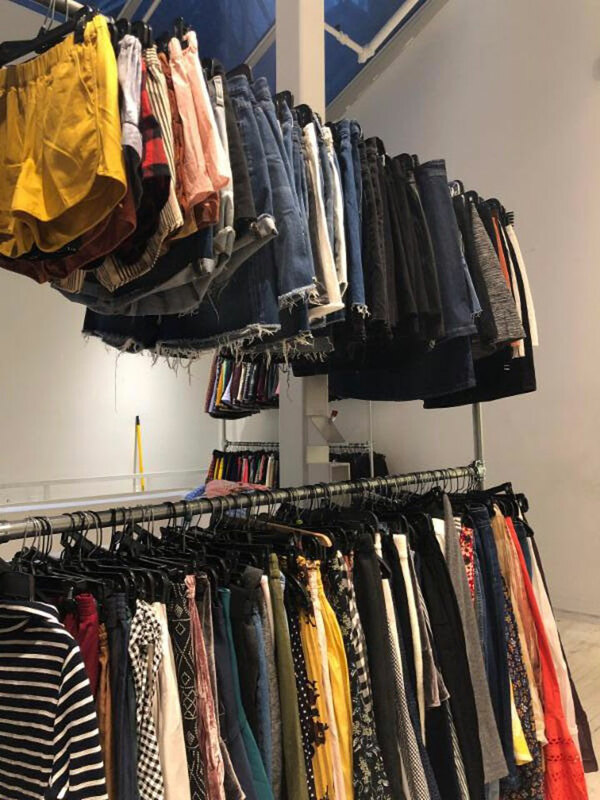 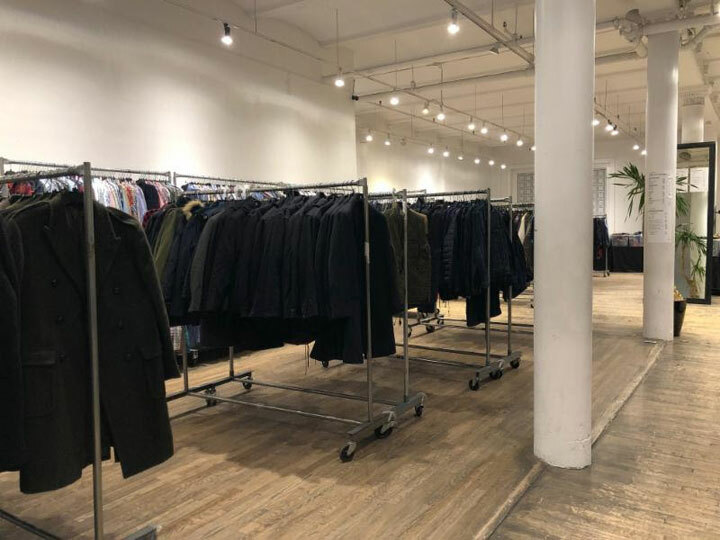 260 Sample Sale shared pics from inside the J.Crew Women’s + Madewell Sample Sale and J.Crew Men’s Sample Sale. 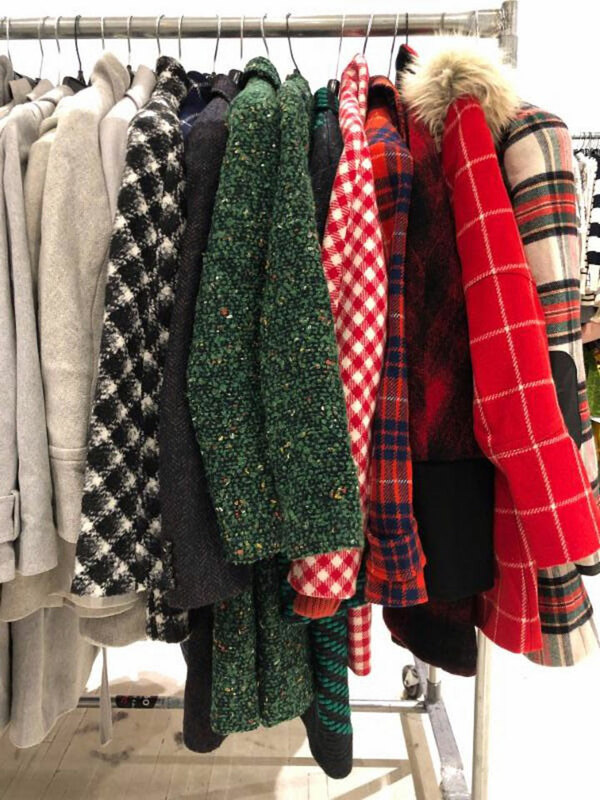 Enjoy up to 60% off Fall and Winter collection. 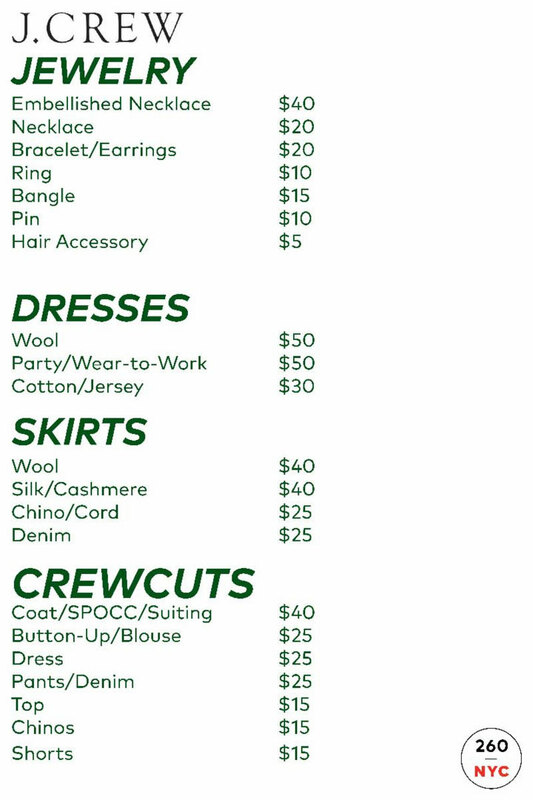 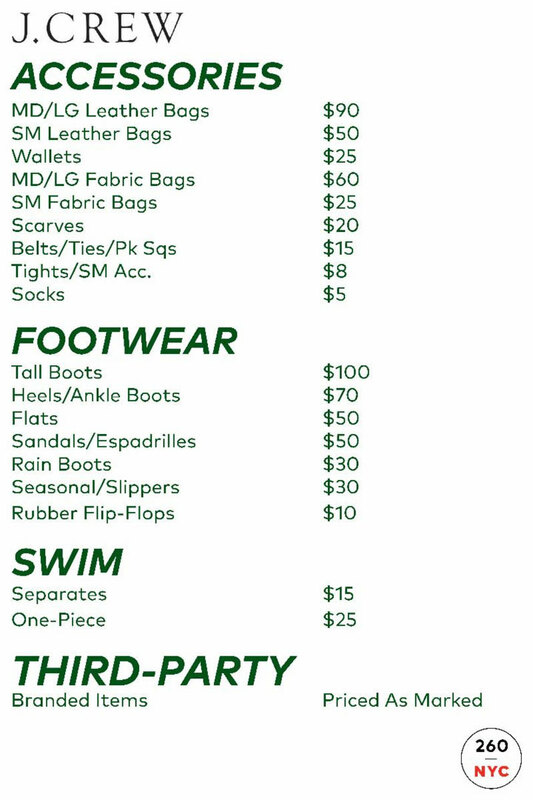 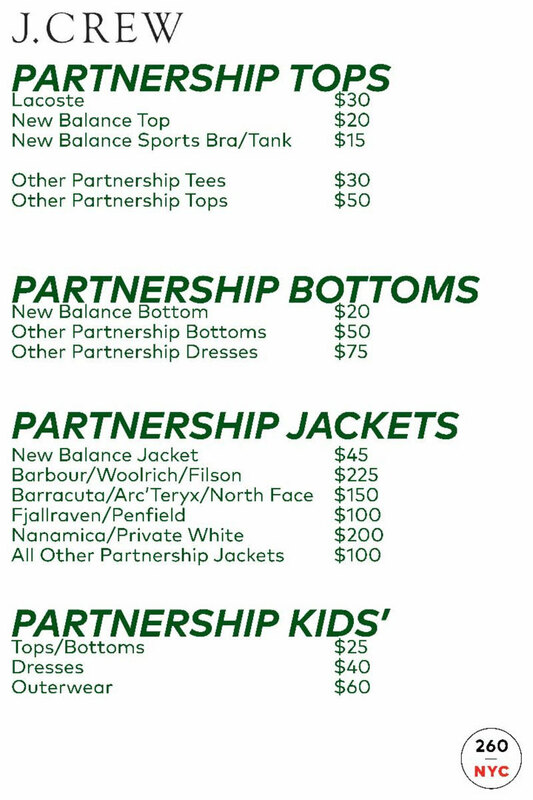 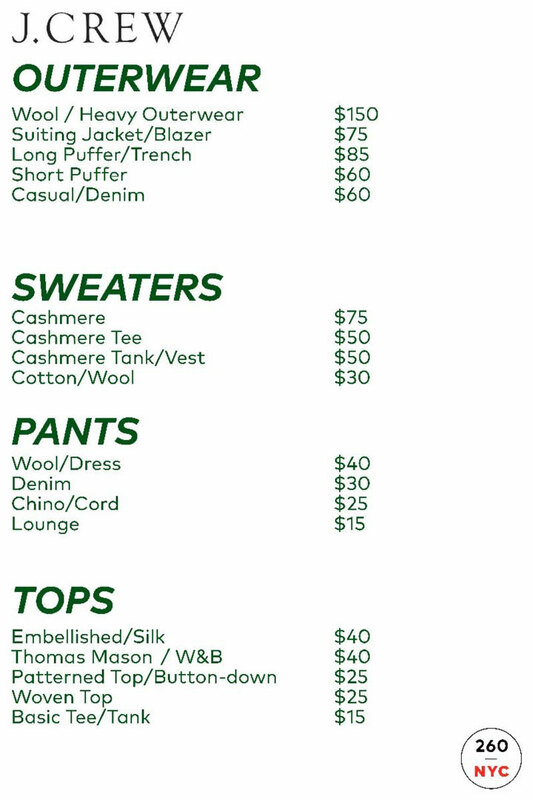 The sale will also include Crewcuts collection for kids.